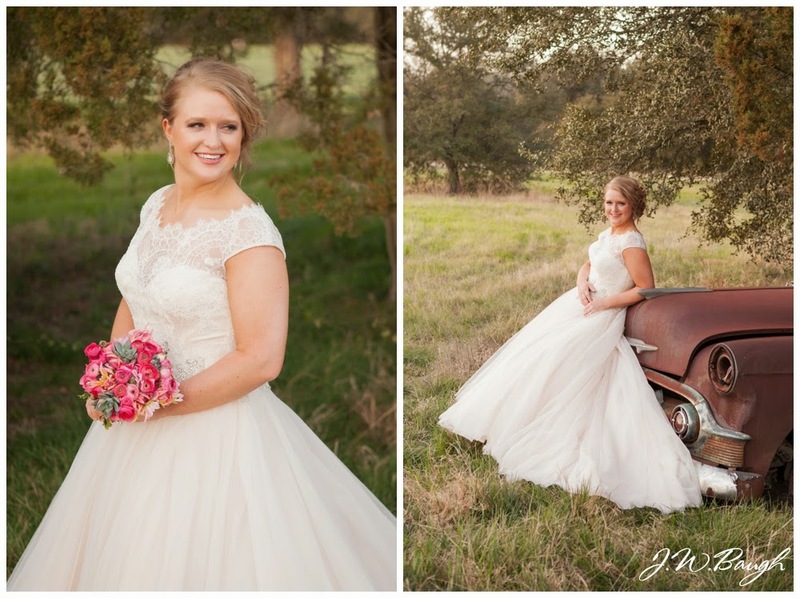 I'm SO excited to finally get to share these bridals. 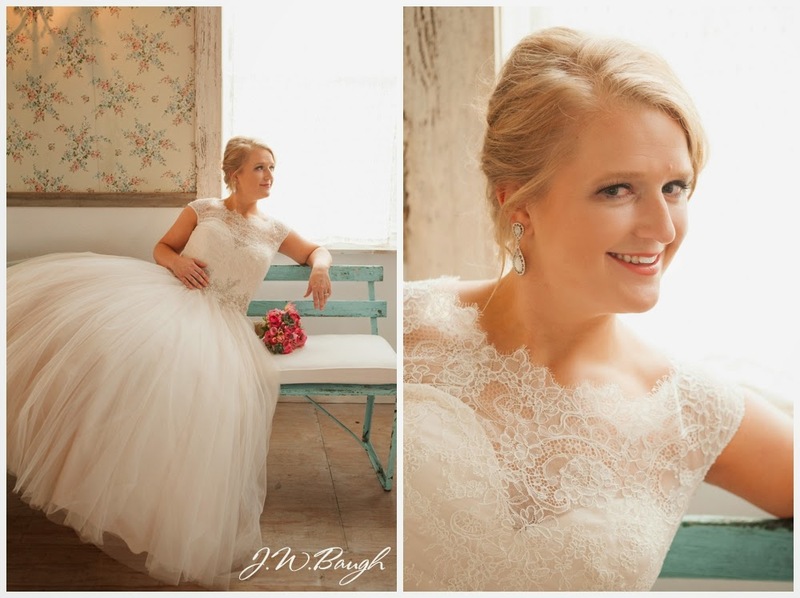 We took these on a very windy afternoon in February, thank goodness it was not freezing! 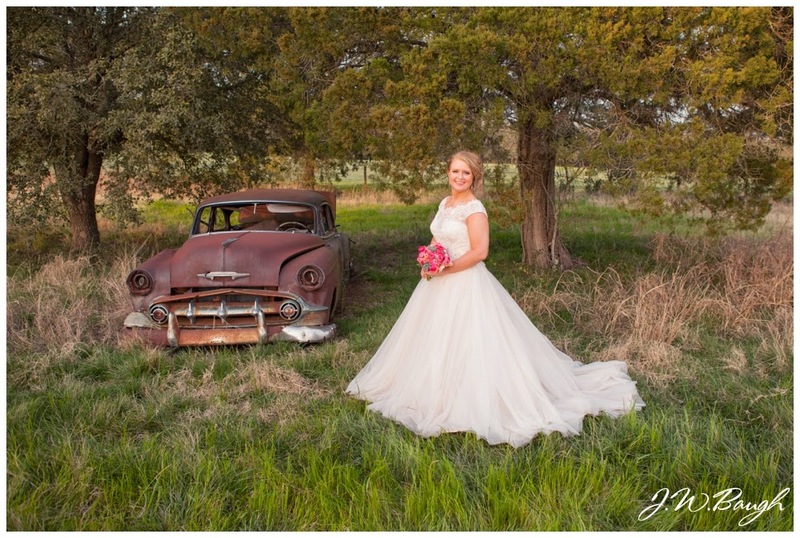 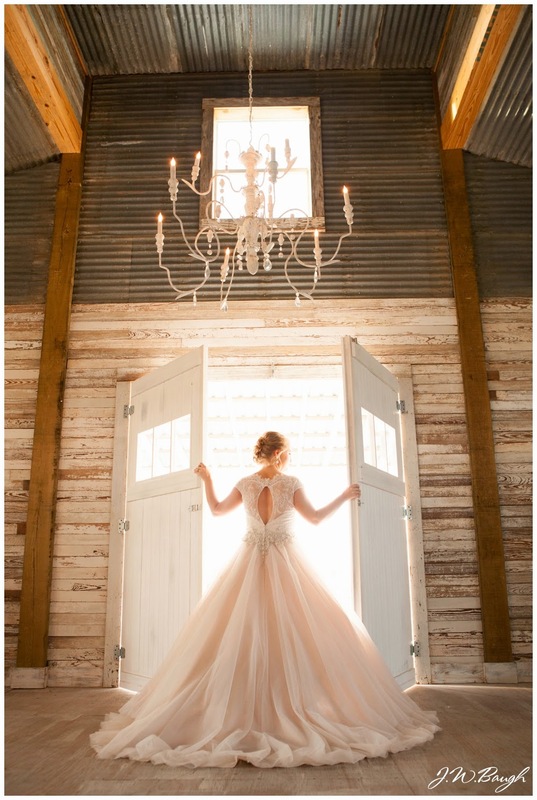 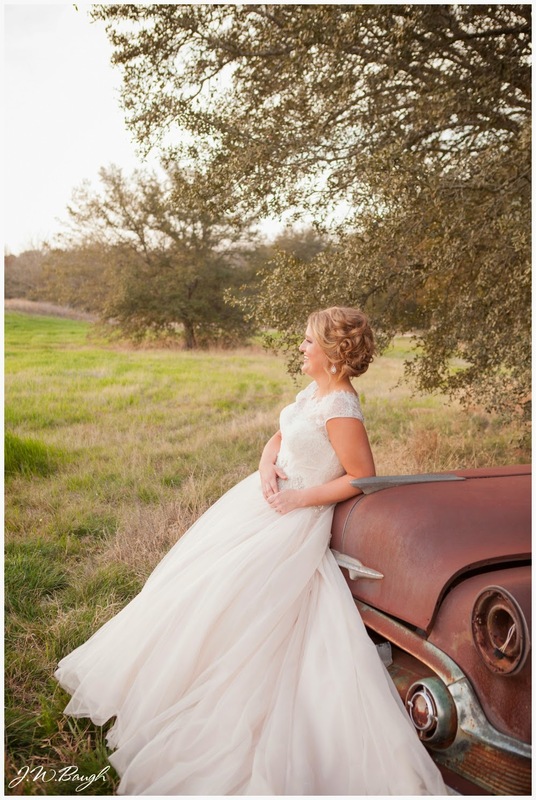 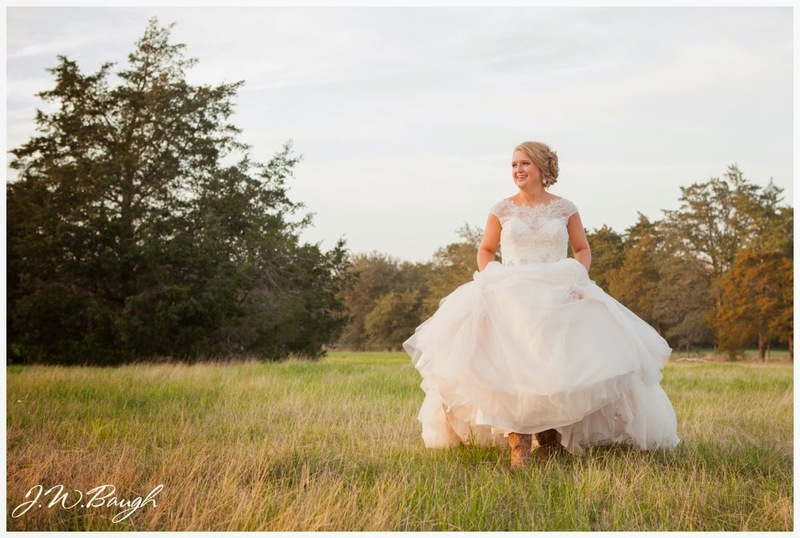 I absolutely adore the venue the bride picked out, The Prairie by Rachel Ashwell in Round Top, TX. 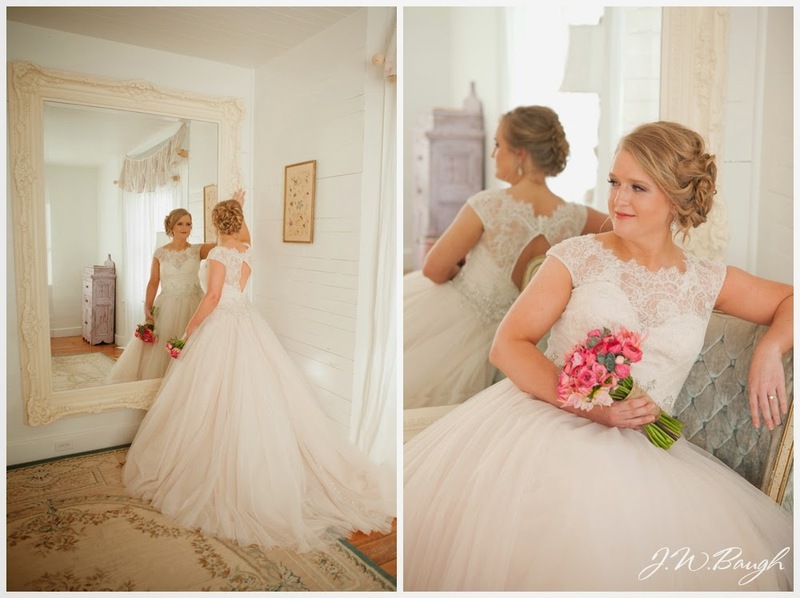 It has a wonderful shabby chic, vintage feel to it. 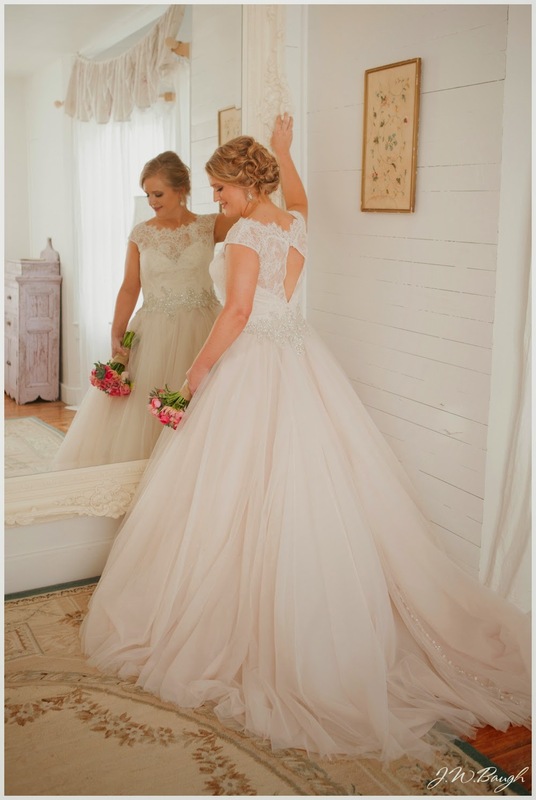 Melissa's dress by Allure is one of my favorites to date and it fit her perfectly. 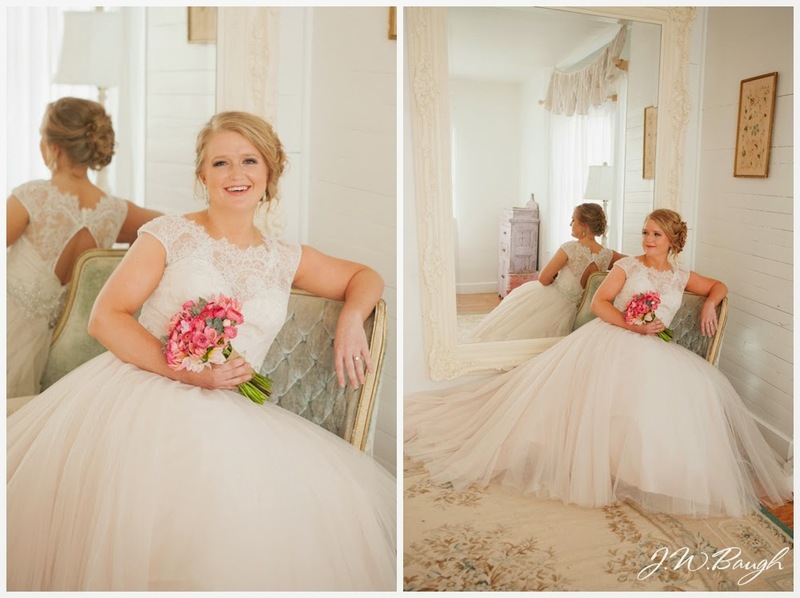 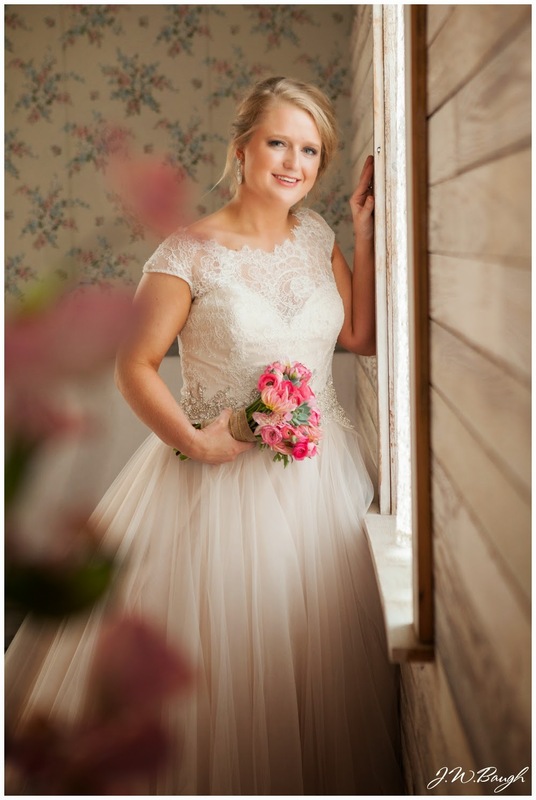 Hope you guys love these photos, Amy did a great job and the bride is stunning!